Kids love to make noise. And while it may annoy you to no end, making noise makes them happy! Here are some suggestions for fun but annoying noisy toys for kids. Our own children may not appreciate the sugar, but sugar will wear off in a few hours. It’s really all those annoying kids toys Grandparents love to buy their Grandkids for Christmas, birthdays and “just because I was thinking of you”. And then have the gall to send the Grandkids home with these fingernail-on-the-chalkboard scratching, ear-piercing, get-on-your-last-nerve toys. Poor parents. That kind of toy doesn’t wear off as quickly as sugar. It’s only when Dad has had enough that he either steals the batteries and calls it broken or throws it against the wall and it really IS broken! So, if you want to please your Grands while innocently annoying their parents, (and you know I’m kidding here, right?) 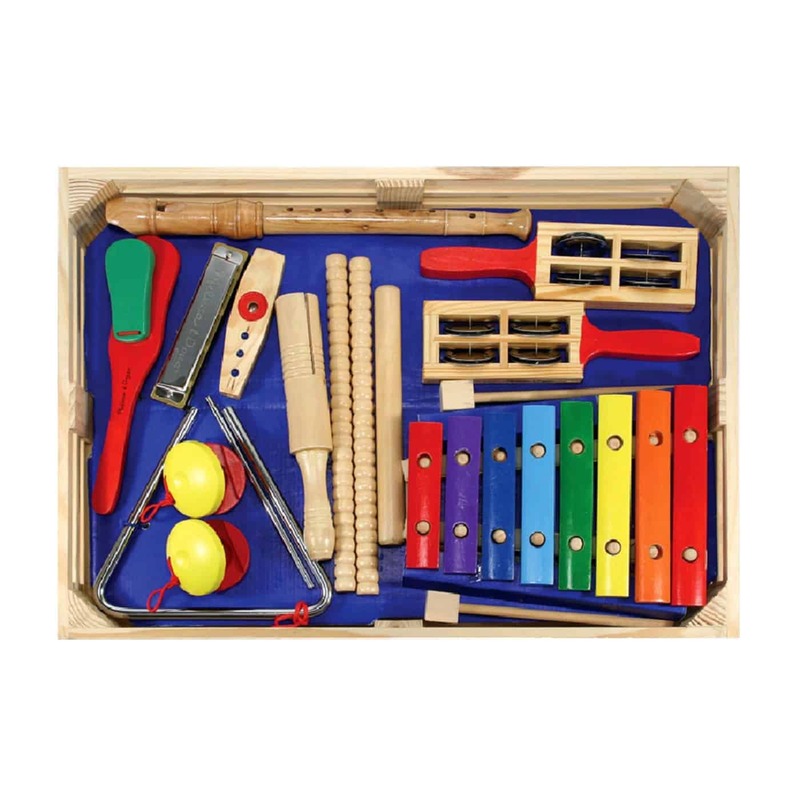 here are some suggestions for noisy toys kids love. 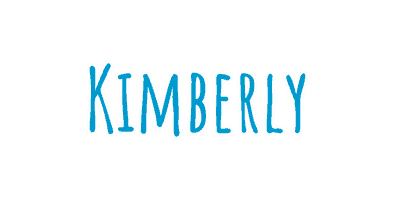 A list of other gift guides can be found here. 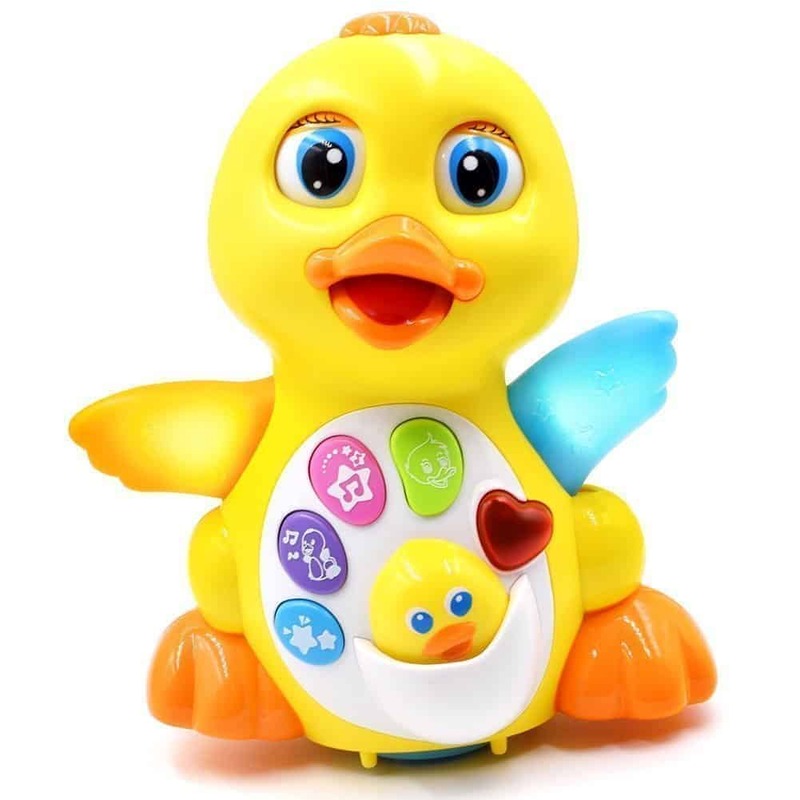 This duck not only moves, but he also plays music, talks, walks, lights up and will definitely annoy! Little ones just can’t get enough, but I’m sure you will. And soon! How about this piano? 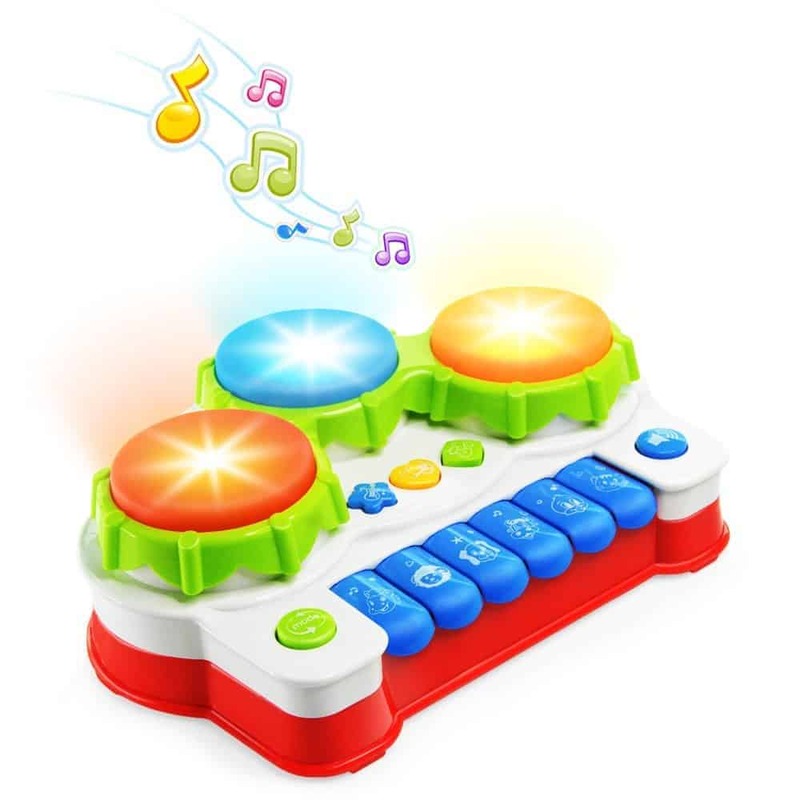 It has three kinds of sounds for musical instruments, songs and animal sounds by pressing the center button. AND 6 piano keyboards, 3 hand drums, and 3 musical instrument buttons! Wow. Imagine that over. And over. And over again. The reviews on this dinosaur catapults it right smack dab on to my list of noisy, annoying toys. Oh, boy. As the kids get older, the toys get better! 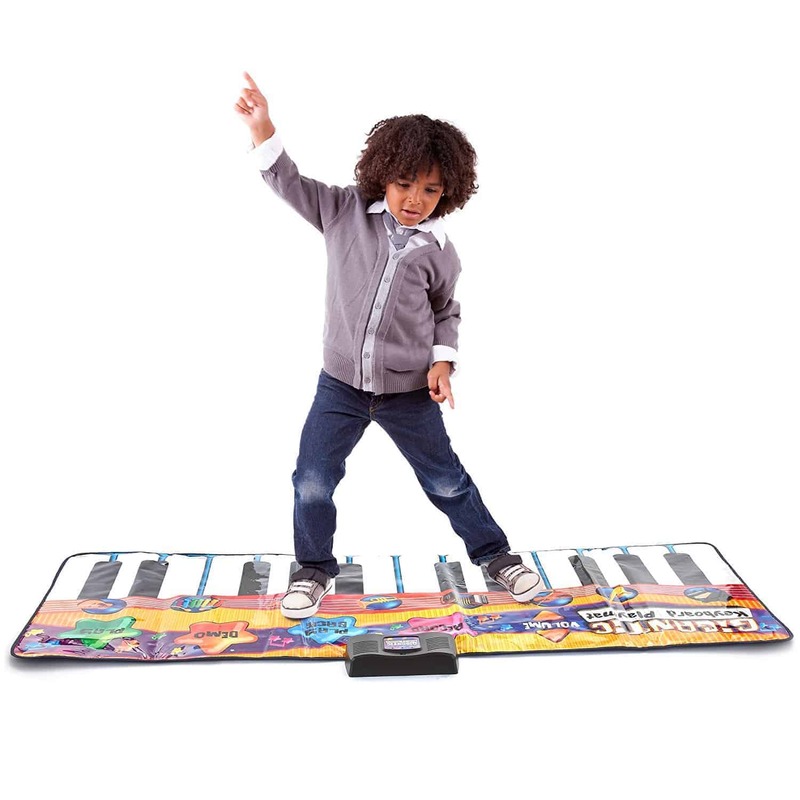 The Dancing Mat comes with 8 musical instruments: Saxophone, Violin, Clarinet, Trumpet, Banjo, Xylophone, Guitar. Wow, take your pick. Maybe they will play them all at once! 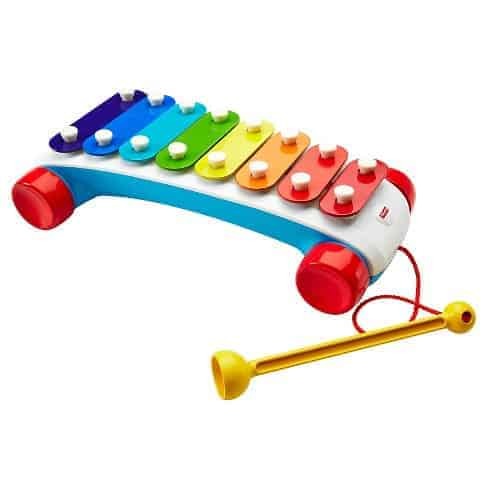 There is a perfect Xylophone for 2-4-year-olds, too! 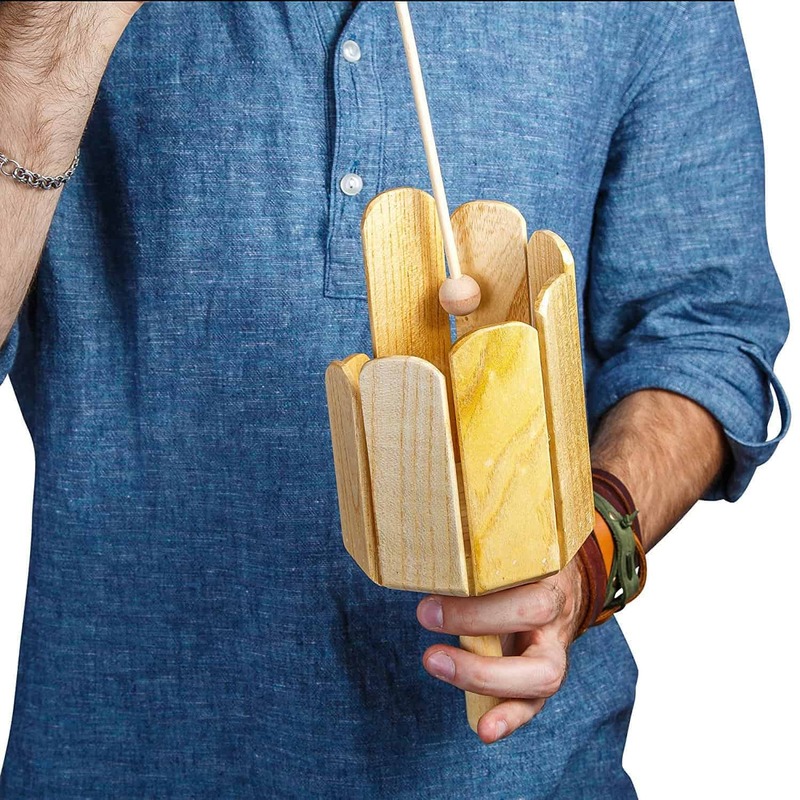 AND it had a kazoo, piccolo, triangle, castanets and lots of other fun noisemakers for your listening pleasure! 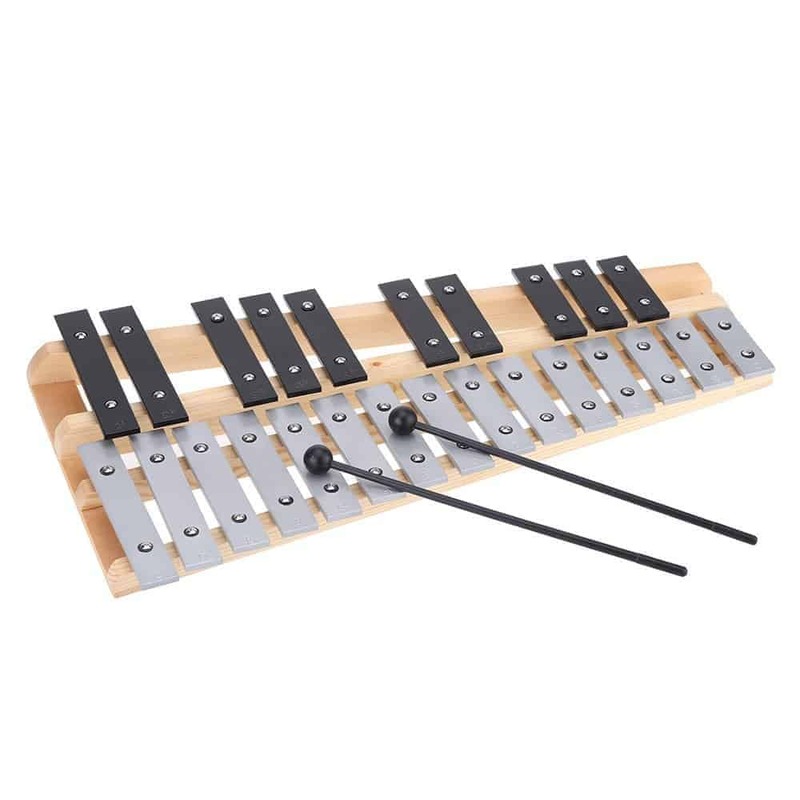 I found another Xylophone set here with a drum pad, cymbal, washboard, and mallets. It was too creepy for a picture and I don’t know if I’d recommend it. It’s probably fun and all, so I’ll give you the link, but I’m not putting the picture in this post. 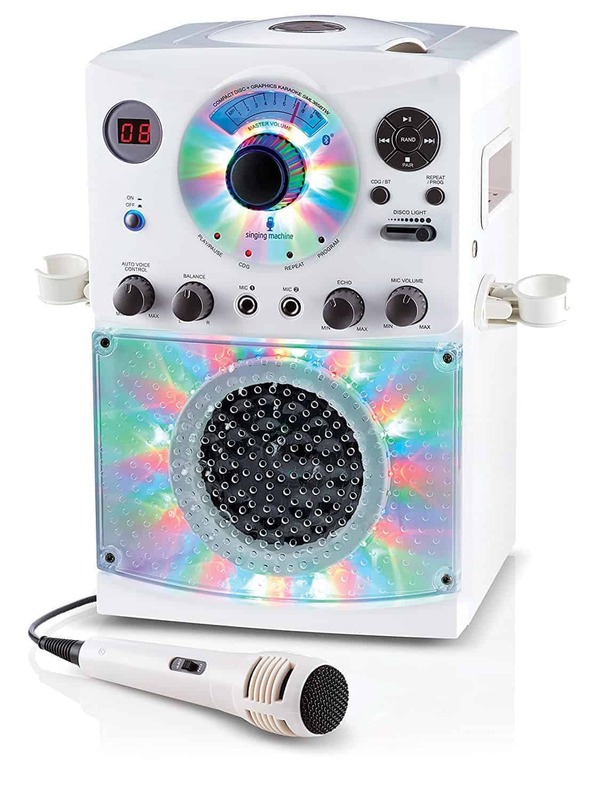 A Karaoke Machine is perfect for someone who can really belt a tune but becomes one of those annoying noisemakers when used by someone like me. I’m going to say this qualifies as an “annoying, noisy toy kids will love” because the percentage of really good singers is probably very low. The chances are pretty good that the one kid who LOVES to sing is the one who can’t… you know who you are. I saw these and flashed back to grade school. Did any of you other Grandmas out there have these as a kid? Are they annoying enough to make the list? Oh, wait, that’s not all. This is a weird little gadget. Have you seen one of these? Do you know how to play it? This is a new one for me. Ok, so go ahead. Take a chance. 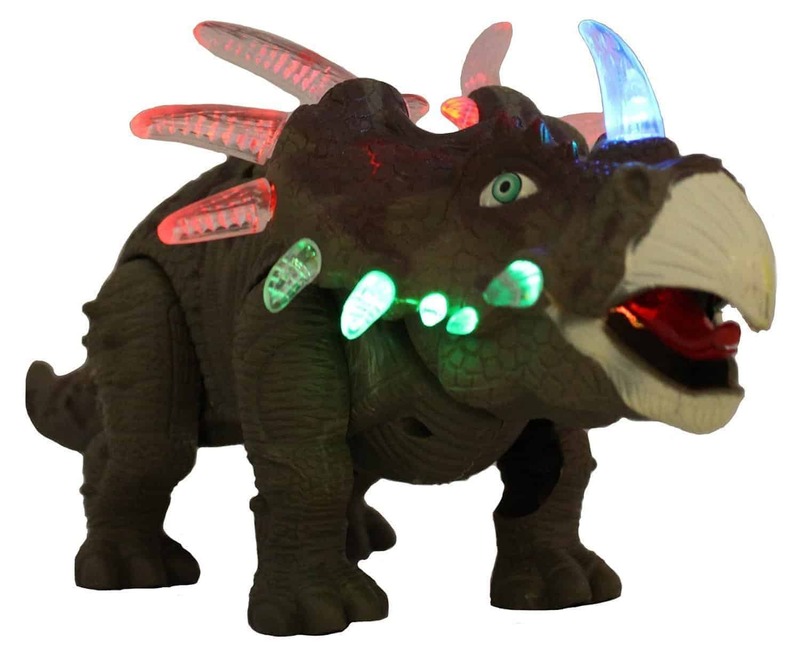 Your Grandkids will love these booming, clattering, irritatingly fun toys. 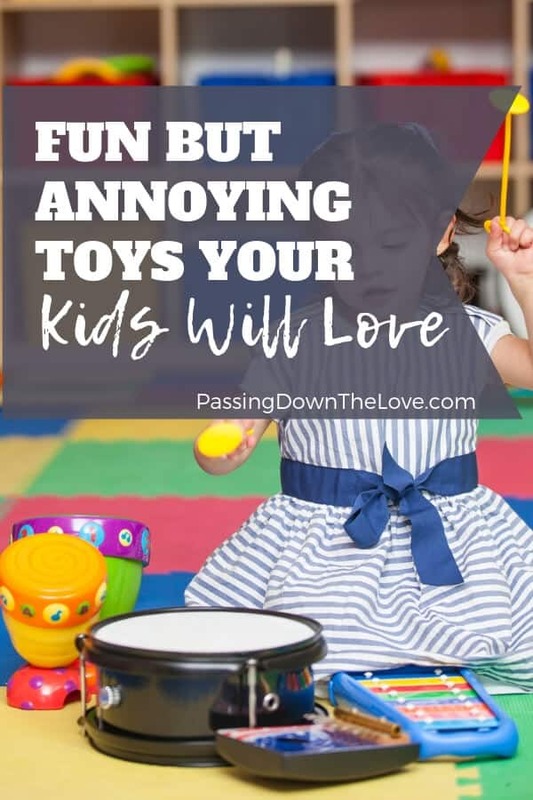 Their parents, on the other hand, may decide that these are annoying noisy toys kids will love to leave with you so “the kids will have something to play with when they’re at your house, Mom”. 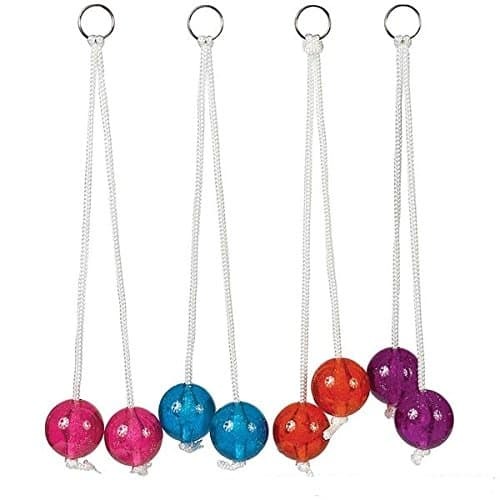 We had ClickClacks (clackers) when I was in Primary School – I still remember how much they hurt your knuckles when you got the moves wrong! And speaking of annoying toys, my sister-in-law bought our VERY verbal four year old daughter a microphone one Christmas – our daughter loved it – us…..not so much. I’m chuckling as I read this because I know there are some things that my son and daughter-in-law wish we had not purchased for our sweet grand!! My Mother in law bought my son a drum set. I tried to make her keep it at her house for him to play with.